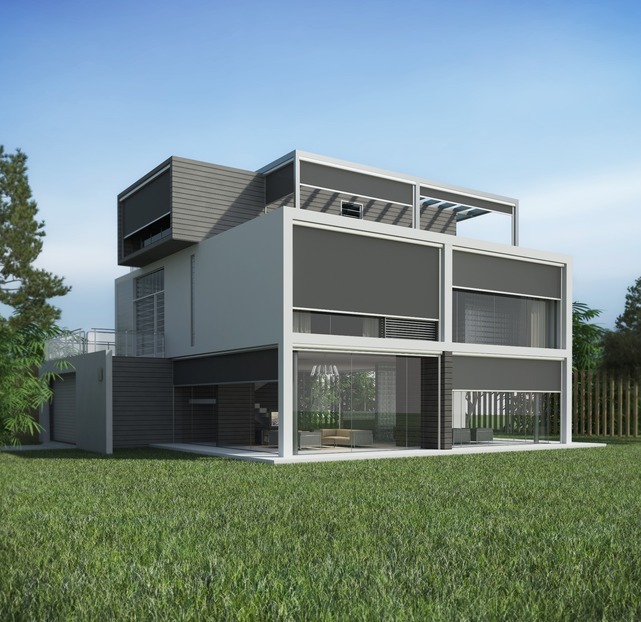 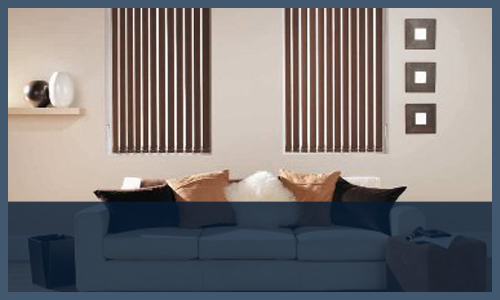 The Gratton-Davey Family has been involved in the Blinds and Awnings industry since 1957. 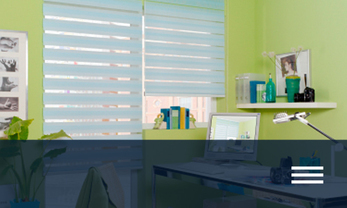 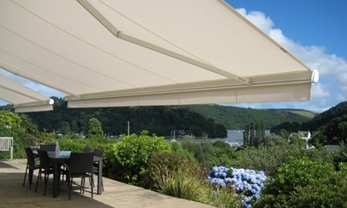 Torbay Blinds is still owned by the family, and over the years the company has grown into one of the industry's leading lights in both innovation and design. 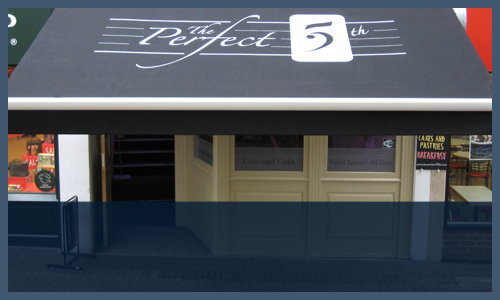 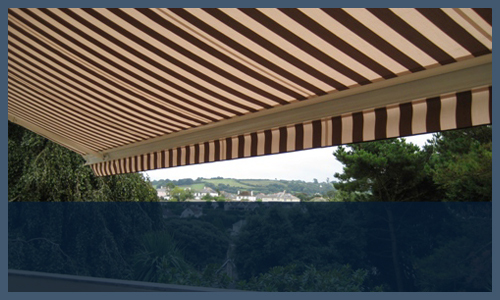 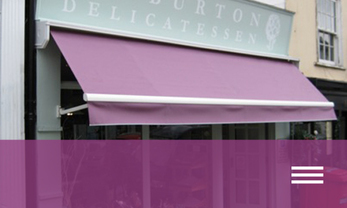 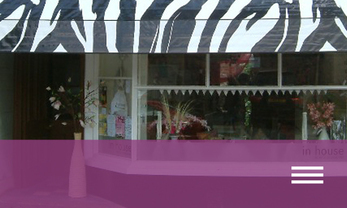 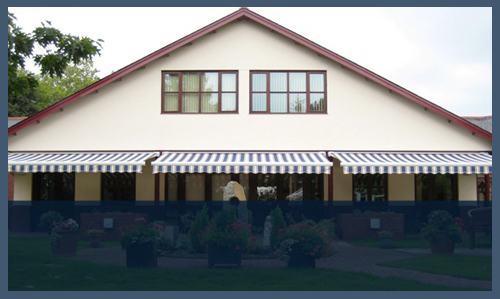 THE WEST COUNTRY'S PREMIER BLIND AND AWNING MANUFACTURER.